"The parties have resolved their differences, and Megyn Kelly is no longer an employee of NBC." The outstanding balance on Kelly's contract with NBC came to about $30 million when she was fired in the middle of her three year deal, and now that she's managed to get that balance paid in full, there are reportedly no restrictions on where she can choose to work next. We do know it probably won't be at her former home at Fox News, which made a public statement shortly after her firing making it clear they weren't interested in hosting Kelly's return. One somewhat embarrassing element of this story is the fact that following the cancellation of Megyn Kelly Today over the last three months, ratings for Today have seen a marked increase, moving up from 2.4 million viewers in the show's third hour at 9 AM to a reported 2.9 million. This may remind some of a similar dynamic following the exit of another disgraced former Today host Matt Lauer, who was making $20 million a year before his firing and who also saw a noticeable ratings uptick after his exit from the show – an especially surprising phenomenon given the roughly combined $50 million a year Kelly and Lauer were making to serve as hosts on the program. Now, all that's left is to wait and see what will happen next in Megyn Kelly's TV career. Earlier in January, she told TMZ that she would be back on TV sometime this year. Megyn Kelly has reportedly been fired from NBC. What's her net worth and will she get paid out the full $69 million contract? 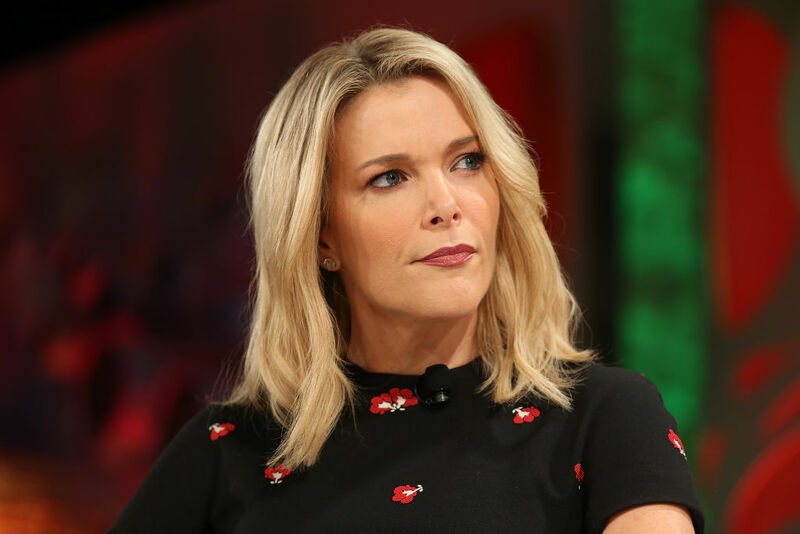 Not only has Megyn Kelly earned the newfound respect of Fox News-haters all over the world, but now her new higher profile reportedly has her seeking a bigger paycheck.